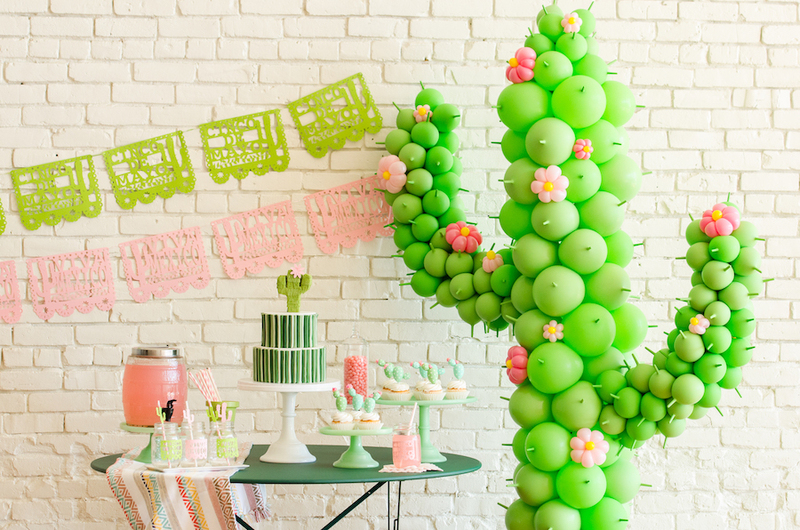 Party rentals Austin style means that extraordinary is the only option. 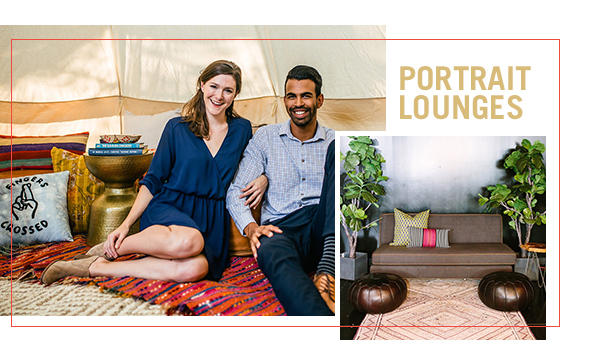 From eclectic to modern, chic to casual, our distinctive furniture infuses soul into any event. 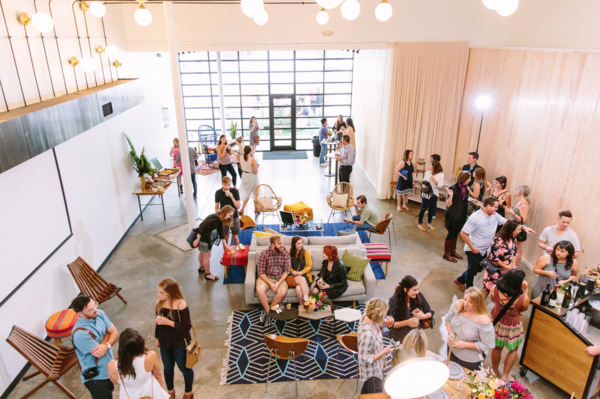 We curate modern, design-forward event rental furniture and decor. 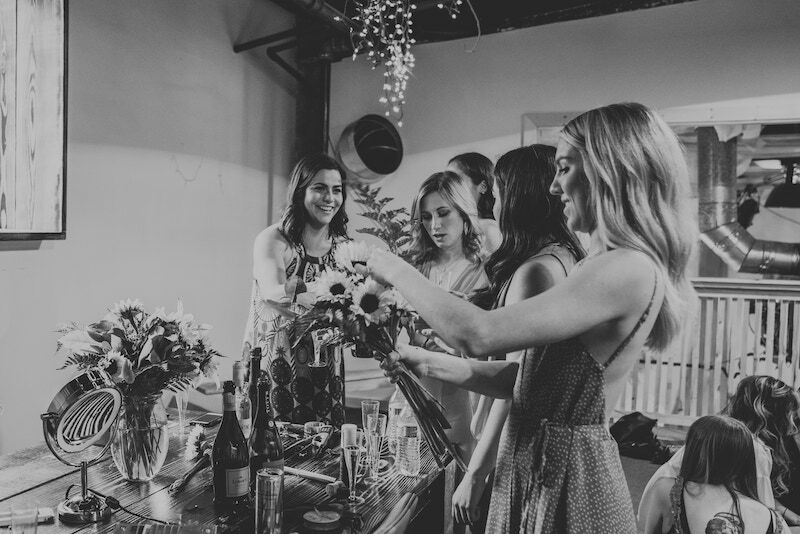 Whether you want to party with a few guests or thousands, we help you outfit weddings, corporate events, productions, styled shoots or whatever you can think of! 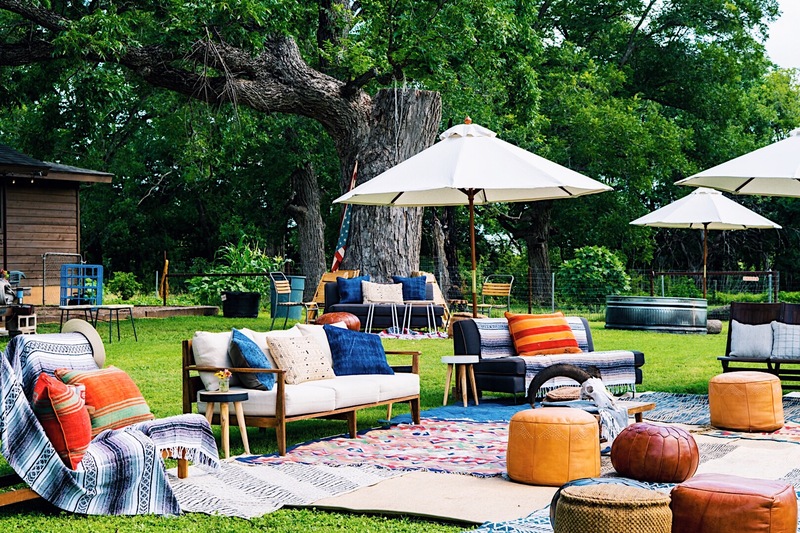 Our blog shows how other people how to party with our pieces—we’ve seen our rentals inside VIP lounges, galas, teepees, on fields of grass, ranches and more. 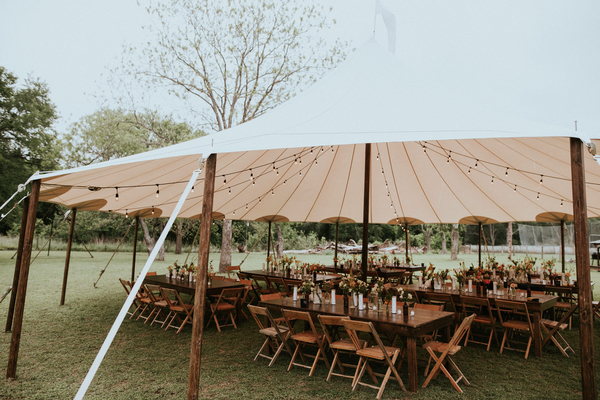 We want this to be an informative space as well as source inspiration for event professionals, brides-to-be or anyone planning an extra-ordinary event. 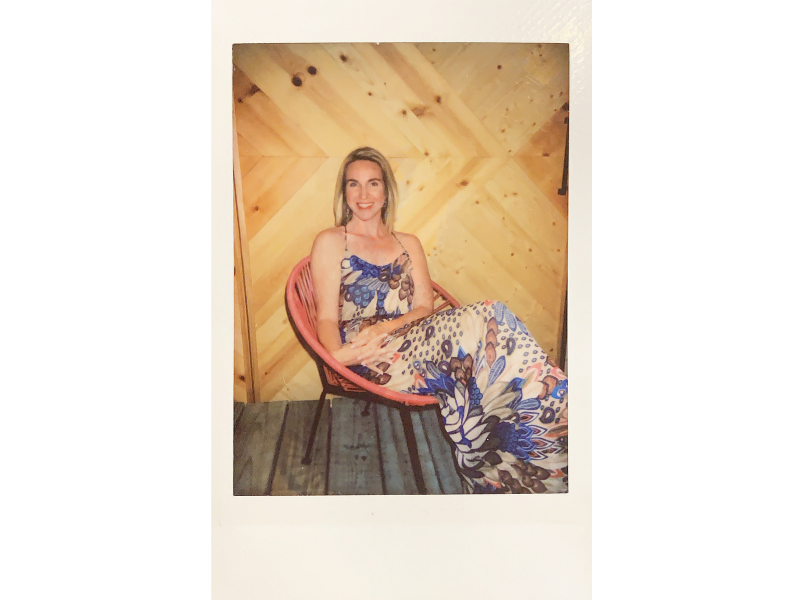 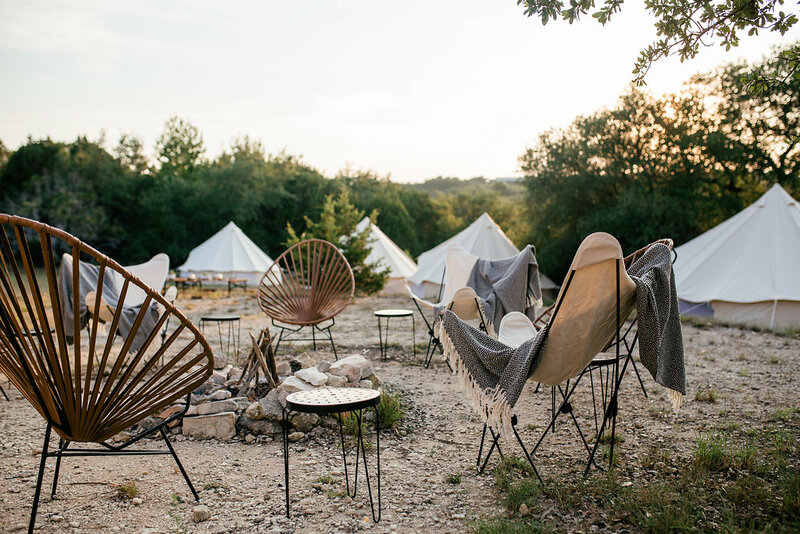 Here, we’ll be showing our party rentals in the Austin scene, sharing fun stuff like travel and design and offering the best party and event planning advice we can. 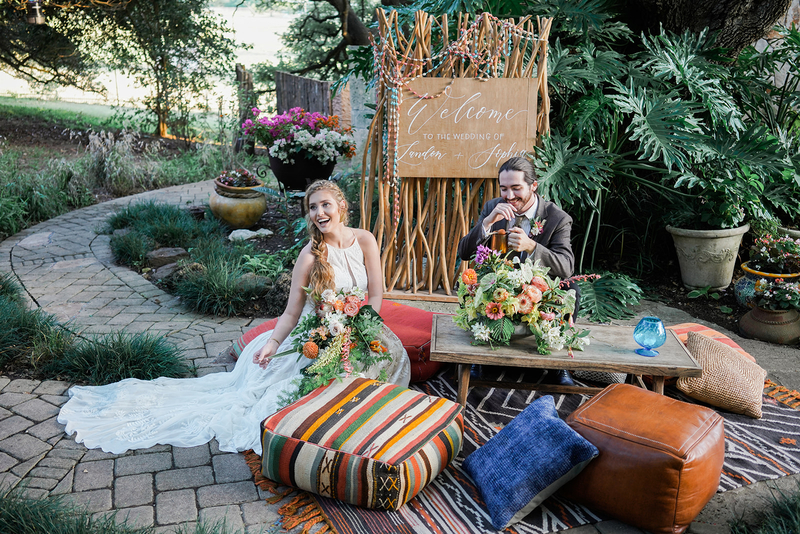 We’re here to help you pull off the perfect event experience for your guests!